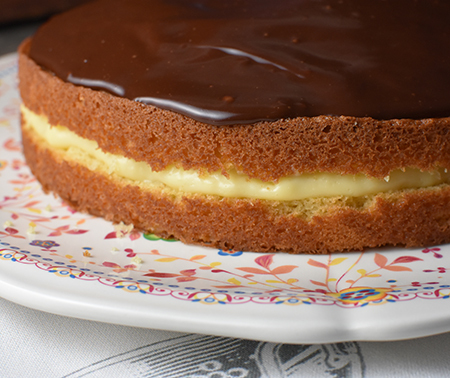 I have been asked several times recently to make Boston Cream Pie for a birthday dessert. 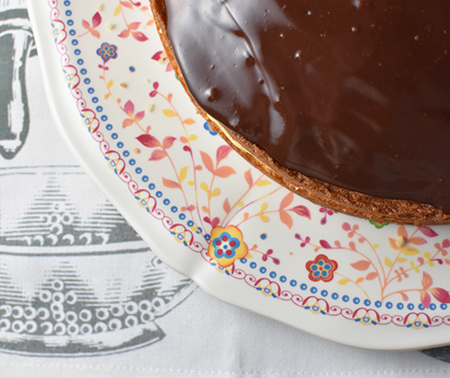 By the title and lead photo of this post, you can guess that Boston Cream Pie is no pie. But why call it a pie when it is clearly a cake? Naturally, I went to my most trusted source, Markipedia. Being a native New Englander and a historian, I just assumed he would know. He did not. Disappointed? No, just shocked. Wikipedia, however, had some good 411 for me. And it aligns with the little I knew from my mother. She always said her recipe was from the Parker House Hotel in Boston, a prime claimant for creation of both this cake and the eponymous Parker House Rolls. Apparently, in the 19th century, pies and cakes were made in the same kind of baking tin and, thus, the terms cake and pie were sometimes interchangeable. Who knew? This cake is unbelievably easy to make, and even the custard isn’t fussy at all. My mother – and Mark’s mother, for that matter – used to complain about making it, as it really is three distinct recipes: cake, custard, ganache. But no one of those three recipes is difficult. 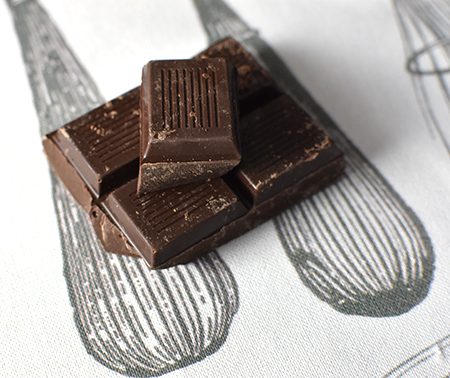 So do yourself a favor and make this treat! 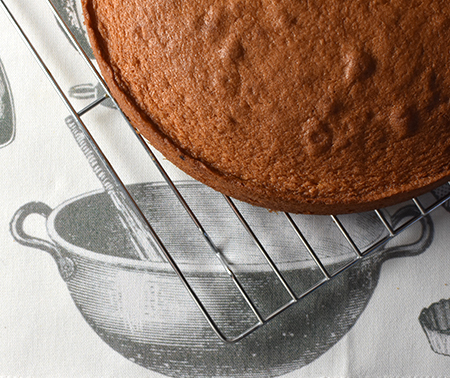 Grease a 9-inch round cake pan. 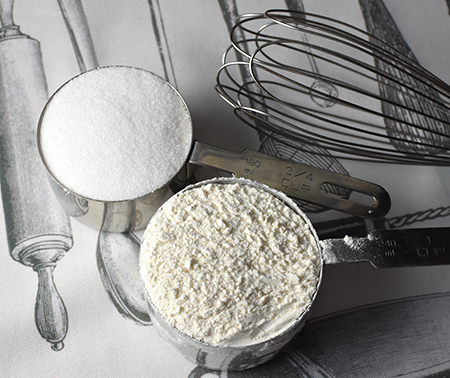 Place all cake ingredients into the bowl of a stand mixer. 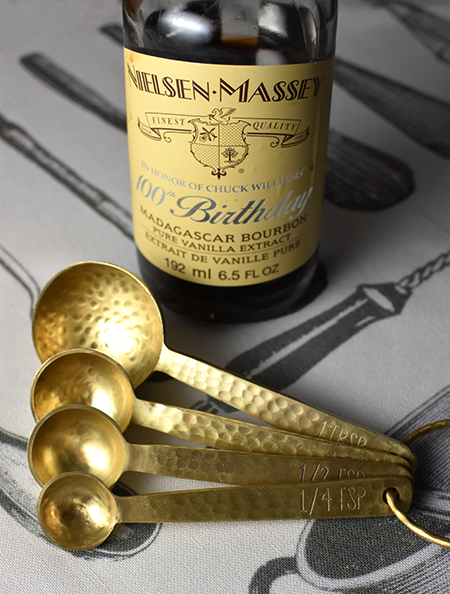 With mixer at low speed, beat ingredients until just mixed, constantly scraping bowl occasionally with rubber spatula. Increase speed to high; beat 2 minutes, occasionally scraping bowl. Pour batter into prepared pan. 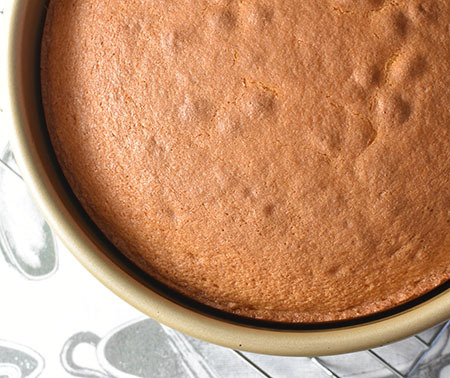 Bake for 25 minutes or until a toothpick inserted in center of cake comes out clean. Cool cake in pan on wire rack 10 minutes. Remove from pan; cool completely. 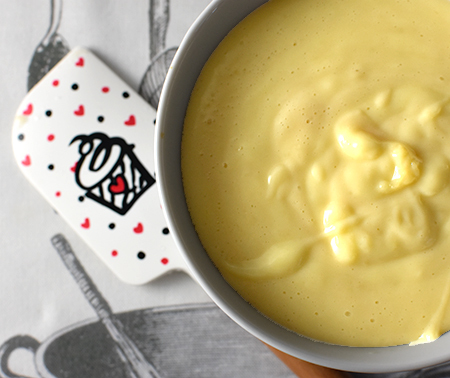 In a heavy 2-quart saucepan, whisk together the all custard ingredients except the vanilla. Cook over medium-low heat, stirring often, until mixture thickens and boils, about 20 minutes; boil 1 minute. 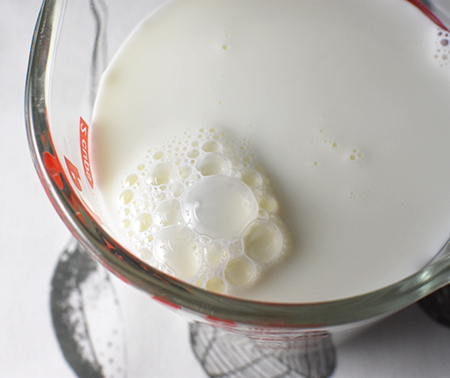 Remove saucepan from heat; stir in vanilla. Refrigerate filling until cool but not set, about 30 minutes. Meanwhile, in a heavy 1-quart saucepan melt chocolate and 1 tablespoon butter over low heat. Remove from heat. 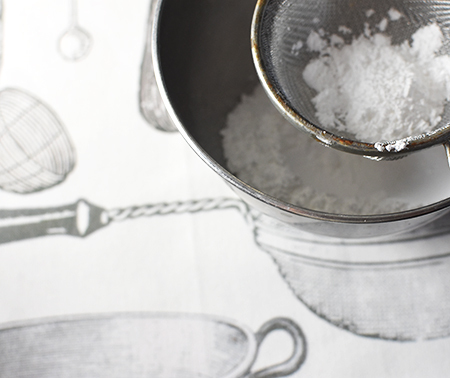 Whisk in confectioner’s sugar and 2-3 tablespoons milk until smooth and of easy-spreading consistency. 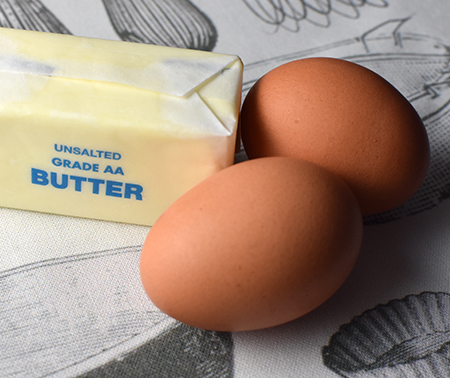 With a sharp serrated knife, cut cake horizontally in half to form 2 layers. Place 1 cake layer on cake platter; spread evenly with all the cooled custard. Top with second cake layer, pressing down gently but firmly. Frost top of cake with ganache. Refrigerate until serving time. I can see why you have had requests for that cake! Yummy. It’s like an éclair cake! So good, Carolyne! If I hadn't lived in New Hampshire for some years, I wouldn't have known the answer...Boston Cream Pie. Yours looks great and I'm sure it was enjoyed by all. I don’t think anyone in New England gives it a second thought, Karen! Thanks! My pleasure, Marcelle - where did you first have it? Wow, this cake looks so good, I could eat each of the components raw before assembling them- even the custard with the raw eggs! However, I will restrain myself and wait until this dessert has been assembled properly and baked to perfection! You are so right, Fran - each of the parts is wonderful on its own! I have never made Boston Cream Pie but this is a perfect timing since my father has a birthday within two days :-) Thank you David ! Hope he has a very happy birthday, and enjoys the cake! Oh yes, he did enjoy! Keeper, definitely ! That does my heart good! Have a wonderful weekend! I have never baked a Boston Cream Pie but have eaten some good ones when I lived in Massachusetts. I will absolutely make this in the future. I’m surprised at how many people have never heard of it, Gerlinde! I guess it really is an east coast thing! Where in Massachusetts did you live? Except for the butter, it is very Italian, Stefano. Not too sweet, and very simple. It’s such an East Coast thing, Valentina - I am not surprised that you haven’t tried one! Hope you like it! One of my favorites! I'm going to give this a try with gluten-free flour. I had a fabulous great aunt who lived in Boston. When Ed and I would visit her we'd stay at the Parker House just down the street from her apartment. Loved their rolls and Boston Cream Pie! The rolls are one of my favorites, too... Thanksgiving isn’t Thanksgiving without them! Let me know how it works with GF flour! I remember eating this as a child in the 1950-60's. My mother used the Duncan Hines mix which included cake mix, pudding mix and glaze mix. It seemed fine until I had yours David!! People always tell me I am being too picky when I say I won’t use cake mixes... but there is a real difference in flavor and texture when made from scratch! I’m glad you and David liked it! This looks amazing! I can just imagine how good it tastes, I really need to try making one of these so I can have a slice (or two!). John, once I am digging into a piece, you could call it Tofu and I would be happy! :-) I forgot that Fannie Farmer was instrumental in getting this recipe out. I wonder how her recipe differs from mine. Will be checking tonight! Or the cake. I like your theory, Greg! I'm shocked that "Markopedia" didn't have an entry on this... ! ;-) Anyway, believe it or not, I've never had a Boston Cream Pie, as far as I can remember. Reminds me that I've been meaning to explore American cookery. Funny thing, growing up in the US, I know, but I feel I know very little about it! I actually asked the “authority of the huose” and he really didn’t know! I was shocked! This might be a good dessert for you, Frank - it’s not as sweet as many! David, it's probably been 15 years since I last made a Boston Cream Pie--now I won't rest until I make one! (Of course--you know me and sugar--I'd only use about 3 or 4 tablespoons of sugar in the custard.) And as you said in one of the comment replies, cake mix is just not the same! Which reminds me, do you wonder, as I do, when you see recipes for "doctoring up" a cake mix, why they don't just make it from scratch?! I can’t believe you just asked that, Jean - I was just having a heated discussion about “doctoring” cake mixes and was being called a snob for standing by cakes from scratch! If a from-the-box cake isn’t good, take the hint! Sheesh! I often use 1/4 cup sugar in this, Jean - especially if the chocolate ganache uses a sweeter chocolate! Enjoy! Wow, "doctoring" cake mixes is a thing? Some people really ought to stay out of the kitchen, or learn a very few basic cooking skills Yep, I'm a snob too, David. Now, this cake of yours - or pie - is beyond easy to make. And mighty tasty, I'm sure. That custard looks like perfection! Yes, doctoring is a thing. Maybe it’s just in the US. I hope it doesn’t spread! This cake is beyond easy and so good! I think you should try one! You might like it (too much!). Oh, pshaw, Inger - you can do this with your eyes closed! This is my husband's FAVORITE for birthday cake choice every year. So glad to have a trusted recipe to try it out for myself this fall! This is a really trustworthy recipe, Becky! Let me know if you try it and like it! Giving it a whirl this morning!... outcome t.b.a. !